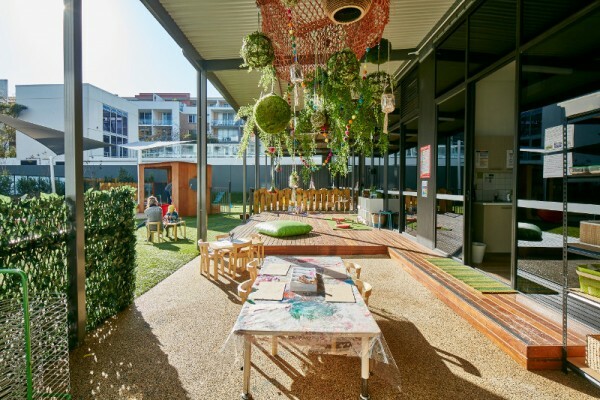 We’ve featured some incredible children’s centres over the years – Swedish architectural masterpieces, bright and fun learning spaces in Berlin and groundbreaking kindergarten designs in Paris – but we’re pretty chuffed that Australia can lay claim to this stunner. Purpose-built to inspire and thrill, this early learning centre gives children in New South Wales a place to soar. It’s drummed into us as parents that in the early years children learn through play. Yes, letters and numbers are important, but even more significant is fostering a love of knowledge. 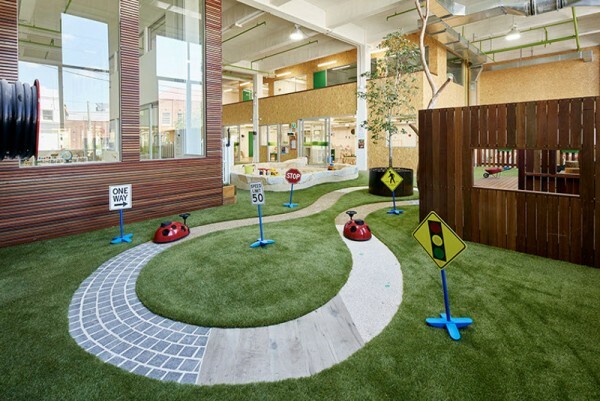 The Green Elephant Early Learning Centre has created the perfect environment to do just that. And it just so happens to be every child’s dream play space. 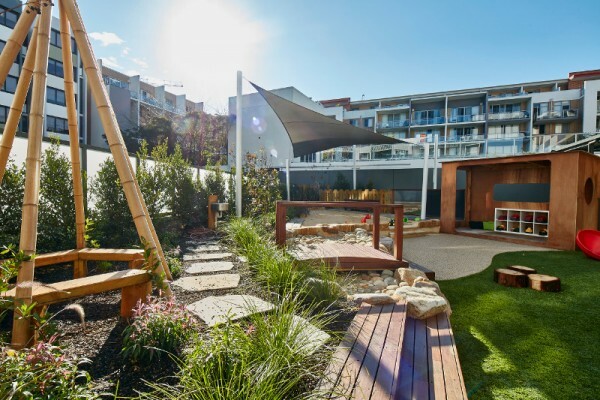 The Green Elephant’s facilities give children the space they need to learn, explore and connect with the environment. The centre caters for babies through to six-year-olds, and each area is specially designed for each age group level. Inside, the beautiful learning spaces focus on constructive activity and exploration with a purpose. Children can explore independent play or have fun with their friends. Outside is like another world, with a huge emphasis on nature. 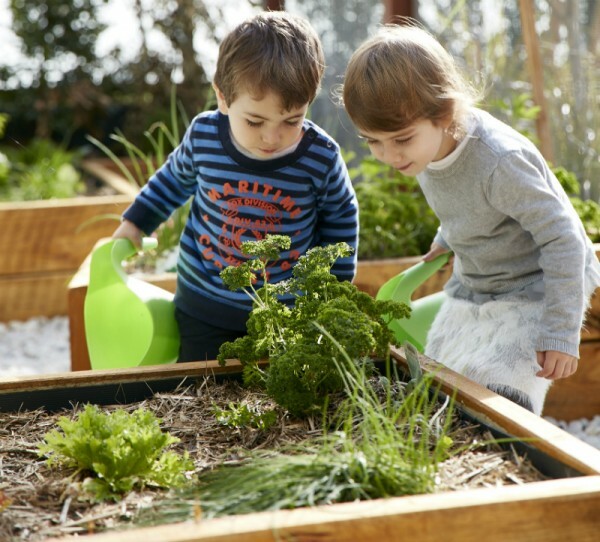 The Green Elephant casts the learning spotlight on the environment, through trees, plants, edible gardens, sandpits, music and water elements. There are areas for quiet contemplation and noisy play. But it’s not just little minds that are nourished! The centre boasts a commercial kitchen, where the centre’s qualified chef prepares nutritious meals from menus created by nutritionists. The pictures really speak for themselves, don’t they? This amazing early learning centre is somewhere that children can grow, learn and explore, with days full of adventures, friendships and new discoveries. The Green Elephant gives little ones the perfect leg up into not only learning, but life. There are two centres in Sydney, located in Rosebery and Waterloo. They operate five days a week, from 7am to 6pm. The Green Elephant ELC is committed to creating positive outcomes for families. They are holding their first ever family focus conference on Saturday 24th September 2016 from 10am – 3pm.